Led by Fiona Reece, the Travel Tonic team is a passionate group of PR and digital COMMUNICATIONS specialists crafting stories that ignite conversation and build memorable campaigns. With over 25 years of experience working in PR, focused predominately in the travel, hotel and lifestyle sectors, Fiona works with a core team to work on each client's business as well as developing a ‘Collective’ of highly talented associates including experienced writers, creatives, strategists, thinkers and agenda setters. Working together they can secure effective travel and hotel reviews on high traffic websites, position a company as a leading authority in a specialist sector, be it whale watching trips to Iceland or walking holidays to Wales, or develop a new niche product for an existing business looking to diversify such as hiking in the Caribbean or wild swimming trails in the West Country. Fiona has over 25 years experience working in PR, focused mainly in the travel, leisure and wellbeing sectors. Starting her career in-house for a global hotel company, she moved into consultancy, specialising in travel and honing a deep understanding for the industry from car rental to destinations, tour operation, aviation, shipping and crisis communications. She has headed up the PR for some of the world's most alluring countries, including Australia, Namibia and New Zealand, and has also run destination campaigns for diverse regions such as Los Angeles, Swedish Lapland and East Iceland. Domestic tourism is also a real passion, with her experience closer to home encompassing Ireland, Isle of Wight, Devon and Carmarthenshire. Adventure and wellbeing travel has also become a central focus to her portfolio and she has worked with destination spas, retreat companies and healthy holiday specialists, helping the wellness sector grow in its profile. From launching the UK's first Stand Up Paddleboarding school in Cornwall, to India's first surf hotel, she has a true passion for this area. Keeping pace of the fast moving online environment and the way people's travel decisions are influenced is essential. Fiona has been at the forefront of these changes, and has launched many challenger brands such as travelsupermarket, and has worked for the giants such as Expedia and curated boutique hotel websites such as i-escape. Above all Fiona focuses on clear communications and delivering great stories to Travel Tonic's media contacts. Spotting an emerging trend, jumping on a news story or devising an idea which may be just a little bit crazy is all in a day's work! Sophie has worked with Fiona since she graduated from Bournemouth University with a first class degree in PR five years ago. Her personal travels have taken her all over the world, from the remote eastern fjords of Iceland to the top of Mount Kilimanjaro in Tanzania. She is a past master at arranging complicated itineraries for media, including titles such as Porter, Tatler, Brides and The Telegraph. Sophie is passionate about all things digital, successfully launching Cool Camping's glamorous younger sister Glampingly to the media and generating valuable links to assist the site's SEO. She enjoys getting stuck into ‘creative campaigns’, from the launch of the Icehotel in Swedish Lapland to targeting wellbeing digital influencers. Claire has made travel her profession for over 20 years, first working as a guide for Explore in South America, followed by running the press office at Rough Guides before leading the Responsible Travel communications team. She then took a leap into lifestyle agency-side, working across food, fashion and drinks PR where she launched brands such a Fever Tree and Heidi Klein, before joining Fiona eight years ago. Cross-pollinating travel and lifestyle brands is just one of Claire’s strengths, setting up brand partnerships such as Anthropologie and i-escape and Dorset Cereals with Cool Camping. Work and out of the office lines blur happily with her biggest pleasures, including festivals, camping and travelling to any country where she can practise her Spanish and trawl markets for the freshest local food. Travel Tonic brings together some of the industry’s leading copy writers, journalists, creatives, thinkers and agenda setters to craft engaging content that gets noticed. Wendy is an award winning writer who has travelled the world, and has a passion for wildlife, spas and extraordinary experiences. During 40 years as a professional journalist, she has swum with polar bears, surfed with firemen and even played rugby with some All Blacks in New Zealand. One of the UK’s best-known travel journalists, Wendy contributes to many newspapers and magazines including The Mail on Sunday, and also writes brochure and advertorial copy. Husband and wife team, Richard & Sarah, started making online videos when they spent 18 months in the African bush producing the multi-media Bush Telegraph column for the Daily Telegraph. As well as videos for online media outlets, their recent clients have included five-star safari operators and walking holiday specialists. Richard has written for the Telegraph for more than 25 years where he was also Adventure Travel Editor. He is a Fellow of the Royal Geographical Society (FRGS). Ian has been an editor on national magazines and a writer and columnist for newspapers. He now contributes to titles including The Times, Sunday Times and FT. He is the current editor of the Good Hotel Guide, and as a commercial writer, has provided sharp, punchy content for the websites major tour operators, online portals and hotels. As well as a specialist knowledge of Southern Africa, Ian has travelled widely in the UK, Europe, Australia and North and South America, both for adventure and luxury features. He can provide tight, entertaining words, to length, on time. Paul Bloomfield is a writer, editor and photographer with over 20 years of experience, first as an editor for Lonely Planet Publications then at Wanderlust travel magazine and BBC Wildlife Magazine. He now writes for various outlets including The Telegraph, The Times and Wanderlust, specialising in active travel, hiking, cycling, wildlife and history as well as editing publications for clients such as Explore, Guardian Labs, Times Newsworks and Immediate Media. The use of engaging imagery in your brand’s story is vital. We are visual beings and are becoming increasingly so with the deluge of social media and online consumption. Founders need killer shots, as well as photography which puts the product or service in stunning context. Delight the picture editors and your brand will be forefront. Kate has international experience in commercial advertising, fashion and high-end portraiture. Into every photoshoot, big or small she applies the same production values... With her creative eye and with everything planned and in place she ensures there is freedom to embrace those spontaneous moments. Sophie is an author, Blue Badge guide and experienced writer. 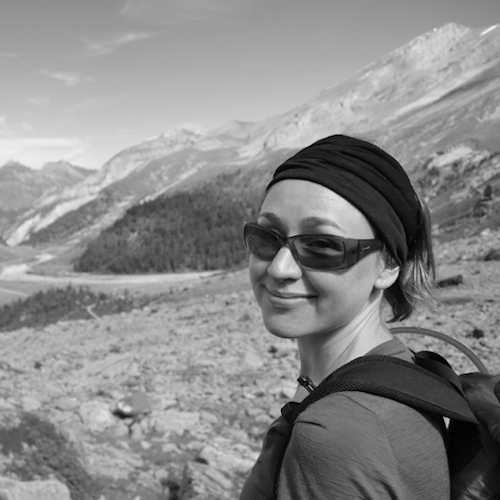 Sophie started her career as an advertising copywriter before finding her niche as a travel writer. She writes regularly for the Daily Telegraph and Telegraph Travel online and contributes to a variety of magazines and newspapers. Over the years her work has appeared in publications from the Financial Times to the Sydney Morning Herald and from Marie Claire to BA High Life. She has been Word of Mouth editor for Conde Nast Traveller and is a Blue Badge tourist guide, focusing on London. Her book The Season came out in 2013. She focuses largely on UK and heritage, but still enjoys travelling further afield. Sarah Baxter is a writer, book author and editor specialising in travel, adventure, history and the great outdoors. 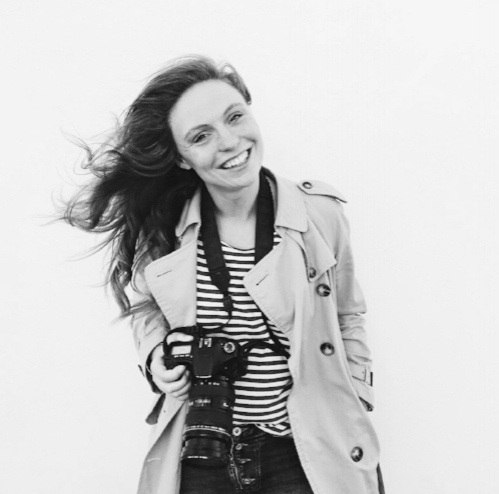 Formerly deputy editor at Wanderlust travel magazine, she now writes for a range of outlets including Wanderlust, The Telegraph, The Evening Standard, Sunday Times Travel magazine, Country Walking and more. Sarah has authored many books, including A History of the World in 500 Walks, The Inspired Traveller's Guide to Spiritual Places and Lonely Planet's Where to Go When. 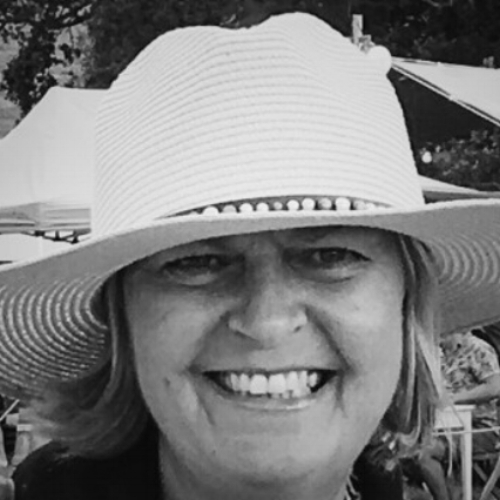 She has been both an editor and a freelance columnist, and continues to write about British destinations and hotels in the national press while also using her considerable tourism experience as a commentator and consultant. A well travelled ‘enjoyer of Britain’, for the past 15 years she has championed the small and the independent, celebrating their vital role in the branding of Britain. Her knack for spotting what will spark media buzz is combined with a surefooted understanding of what the modern traveller in Britain wants. Alex has over fifteen years' experience in consumer PR and events. She now runs her own boutique creative events agency which brings together innovative event production skills to create intriguing stories that engage your brand with your target audience through experiential events. Whether you're looking to plan a product launch, brand showcase, seminar or team building day, or a large-scale global event, Travel Tonic regularly work with Alex to pull together stunning events.